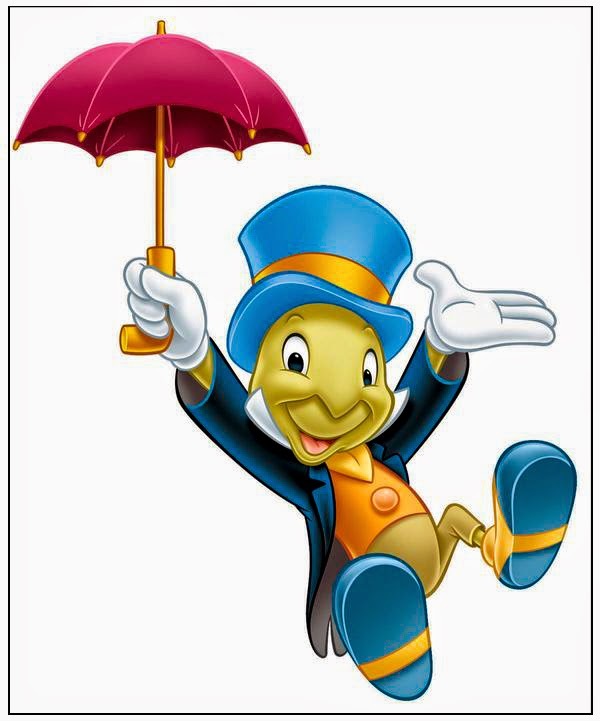 Funeral Fund Blog: Jiminy Cricket! It’s National Honesty Day! Jiminy Cricket! It’s National Honesty Day! The idea behind Honesty Day is to teach us to value fairness in others and inculcate those values in ourselves. April 30 is “National Honesty Day.” Since April starts with April fool’s Day on April 1st, it is only fitting that the month end with a day of complete honesty on April 30th. Today is the day to re-engage with others and shine a positive light on humanity. The day showcases the philosophy of being truthful and honest. 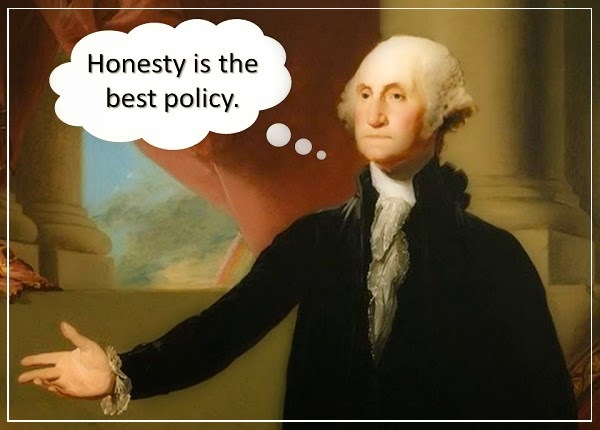 George Washington could not tell a lie. Originally this is the day that George Washington took his first oath of office when he was inaugurated as president in 1789. And as you know, George Washington could not tell a lie. Ironically, the day was designated a “national day of honesty” by a gentleman who wrote a book about lies. M. Hirsh Goldberg wrote a total of five books, one of them about lies and the lack of ethics in the business and political world. Is National Honesty Day dishonest? Oddly, National Honesty Day is somewhat of a lie. There are no congressional records or presidential proclamations for the day establishing it as a national day of observance. In other words, calling it a “national” day is untruthful in and of itself. 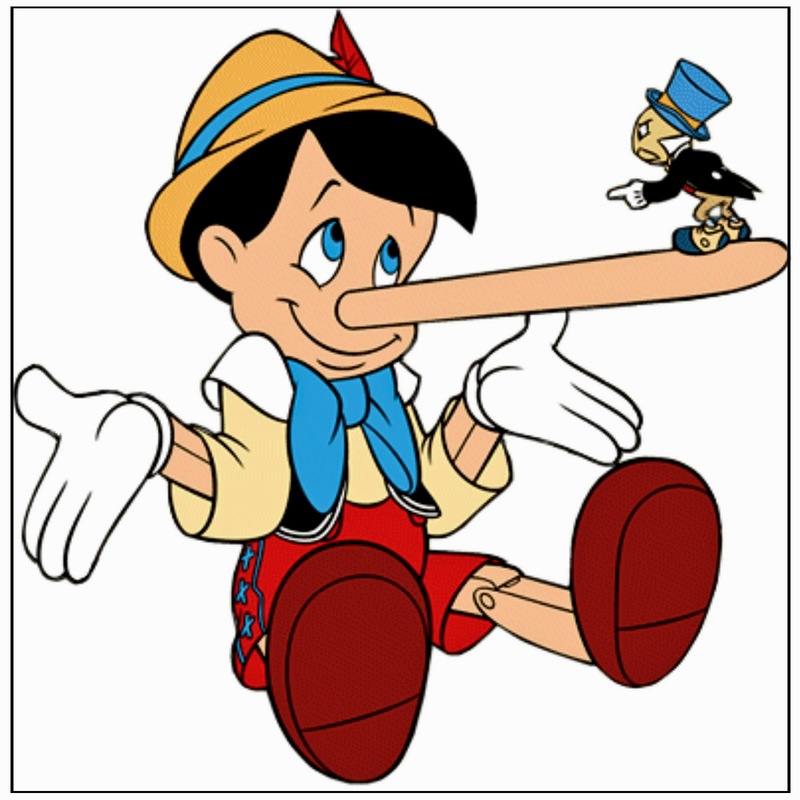 Technically speaking, the day should simply be named Honesty Day as it’s not a national holiday. Regardless of the usage of the word “national” in the title of the day, the day itself is about the virtue of honesty. There is a certain level of belief that must be extended when considering others trustworthy. When one finds that lies have been told or promises broken, the chances of believing that same person again are tainted with the prior knowledge of disingenuous behavior. There is an old story told about the boy who cried wolf while he was tending a flock of sheep because he wished to get attention. The townspeople showed up to help him battle the wolf only to discover that there was no wolf among the flock of sheep. After doing this again, the townspeople realized that they could not trust the boy to tell the truth. When a wolf actually did appear to harass and kill the sheep, the boy again cried for help but no one believed him with a proven record of lies. They simply assumed that the boy was, once again, telling a falsehood. It is a cautionary tale of loss of integrity and basic honesty. 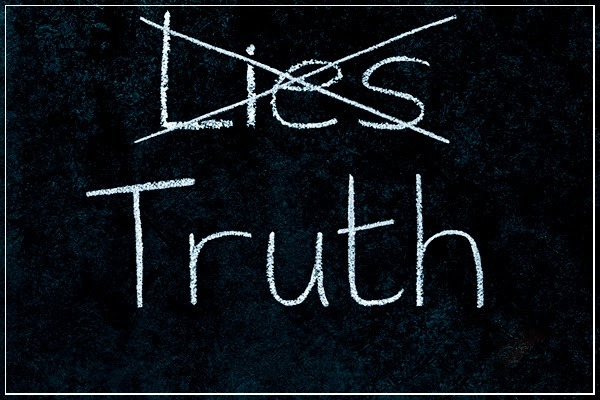 The premise behind this day of honesty is to make all efforts to not tell lies and to learn to tell the truth even if it is uncomfortable or something the other person may not wish to hear. It is a day to consider whether a promise about to be made will actually be followed through. It is also a day to give people a second chance to gain trust and find reason to believe in each other every day. National Honesty Day; when all should strive to become people others can count on. · Be an open book. 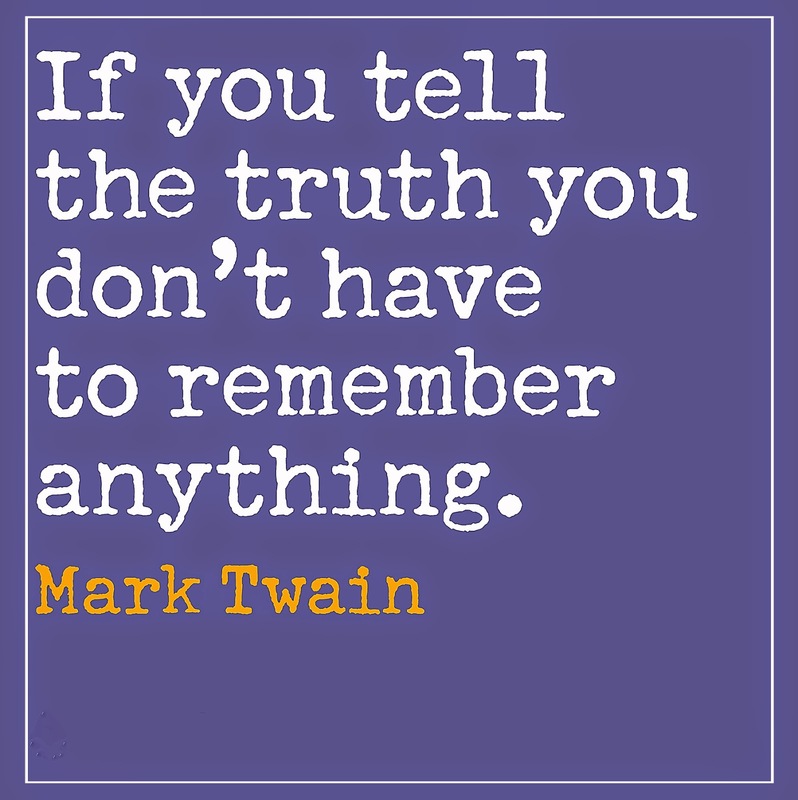 Telling a lie does not always have to be an overt act. You can also lie by not disclosing the whole truth. Make a pledge to be forthcoming and stop the lying by omission and commission. · Remember that honesty is ethical. Be honest at work as well as at home. One thing you can’t buy back is your good character. · A “little” white lie is still a lie. It seems charitable to tell a white lie when a friend asks if they “look fat”, but resist the urge and admire something else like the color of the dress or just say “you look nice” while avoiding hurt feelings. · Set an example. 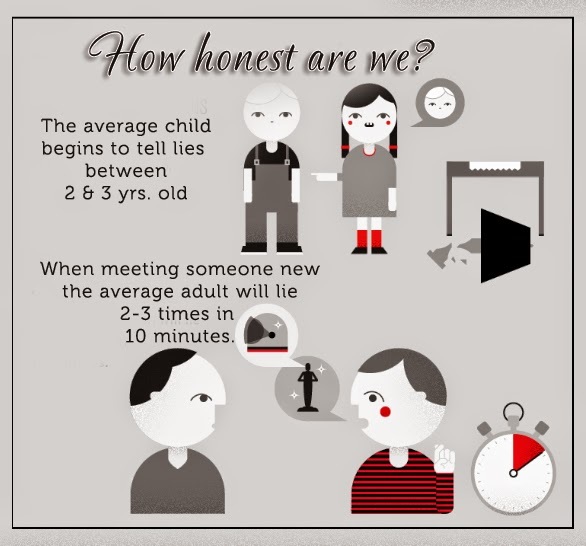 All of us are likely teaching our children not to lie. Think about that lesson the next time you call in sick just to go to the beach. Would you be happy if your children told you a similar lie? · Make honesty something you expect from others. Tell the people you love that you expect them to be honest. Always. · Start this spring with a clean slate and a new beginning. Re-engage your inner “Jiminy Cricket” and let your conscience be your guide! These are some amazing ideas, and I like the Pinocchio theme running all the way through! I'll try and be an open book today.